Every disc golfer is equally important to the growth and success of our sport, and while we always place an emphasis on getting more and more people involved, a special focus is typically geared toward ladies. Why? It comes down to the numbers. At the end of 2016, the PDGA membership numbered 90,940, with only 35,662 of them actually active. Of those active members, guess how many of them were women? 50%? 35%? We wish! Females made up only 7.6% of the entire active PDGA membership body, so getting more ladies into our sport is a must! 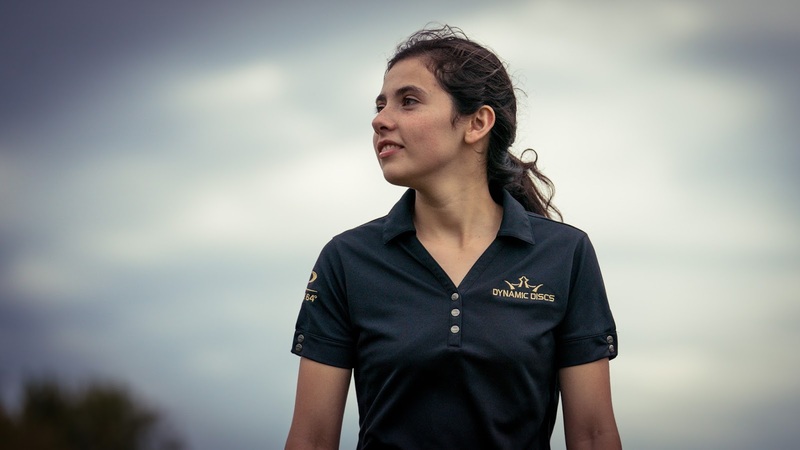 To this end, we want to focus on information that women want to know about - tips and tricks that are suited solely for their game and the things that they care about when it comes to disc golf. Welcome To The DD Women’s Series! We figured who else would be better to chat with about the best discs for women than the gal who knows the DD inventory like the back of her hand - Paige Bjerkaas. Paige frequently posts videos about various discs on “Paige’s Point of View,” so we decided to pick her brain about the best distance drivers for both beginning and experienced women. Paige raves about this disc, as it should be the go-to for every gal who’s learning how to get the most out of a distance driver. The Renegade is a bit slower with a medium sized rim, meaning it’s great for ladies with smaller hands. Not only does this result in a more comfortable grip, but you can actually get your whole hand around the rim and grip it tightly enough to produce some great snap when you throw. 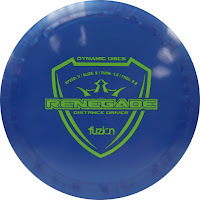 The Renegade gets a lot of turn right off the bat, so ladies who have literally just started playing will have a bit of an easier time controlling their hyzer shots and can even get this disc to flip up and turn right sooner than others. Overall, this disc teaches women how to control their shots since it’s easy to get it to do what you want. 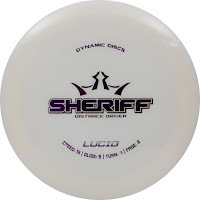 A high-speed distance driver, The Sheriff is a disc that Paige loves to throw. Women who have their form dialed in will appreciate the flight characteristics of this disc as you can get great max distance with an S shot. The Sheriff is noted for having a lot of glide as well as a decent amount of turn and fade. 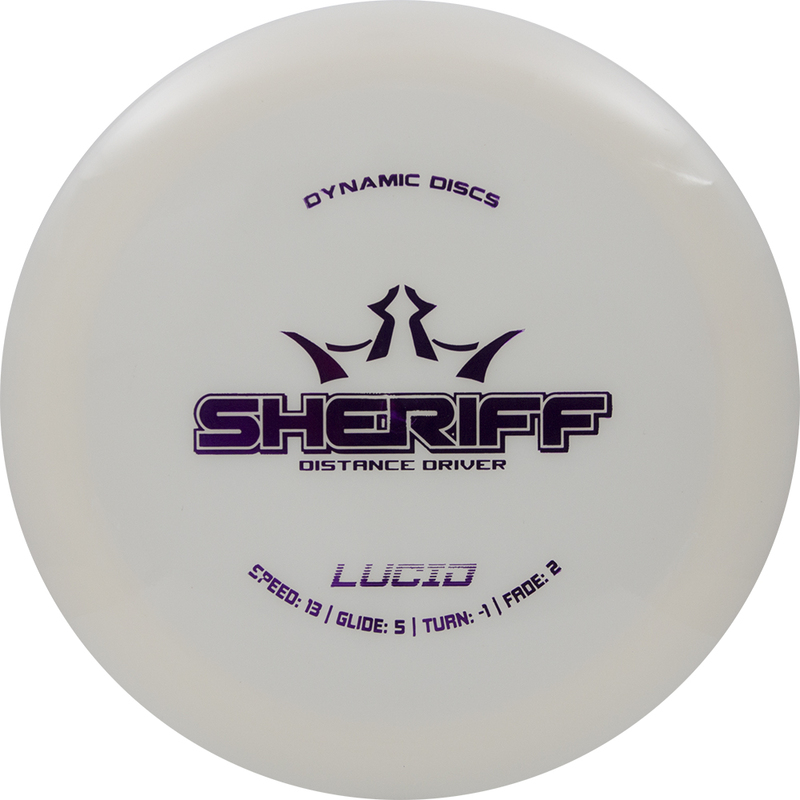 Keep in mind, control is key with the Sheriff because this fast disc can have a tendency to skip on you if you aren’t careful. A great option to keep in your bag, it works well for experienced women who know how to draw up a shot in their mind and execute it with perfection. If you’re interested in either he Renegade or the Sheriff, check out our online store, and stay tuned for Part 2 of The DD Women’s Series!